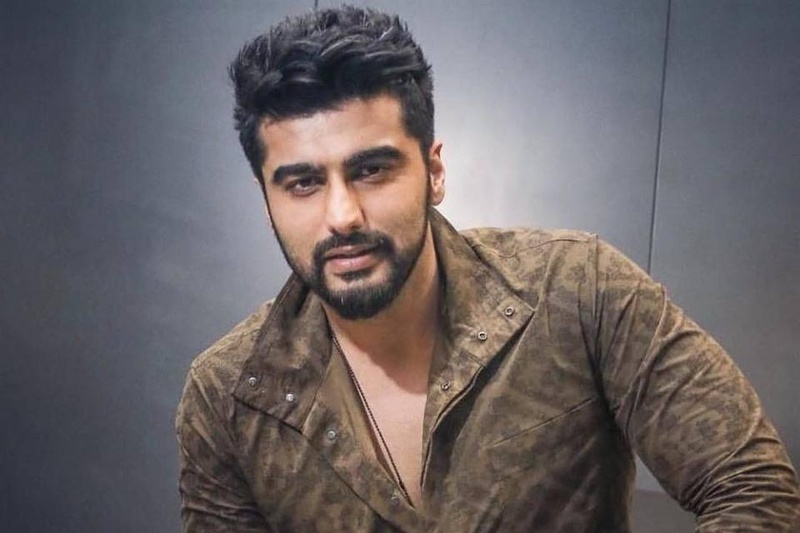 Arjun Kapoor is an Indian film actor who works in Hindi cinema. He was born on 26 June 1985 in Mumbai, Maharashtra, India to producers Boney Kapoor and Mona Shourie Kapoor. He has a sister, Anshula Kapoor and two half-sisters, Jahnavi Kapoor and Khushi Kapoor. He studied at the Arya Vidya Mandir school in Mumbai. He suffered obesity and approximately weighed 140 kg in early twenties. He started his career as an assistant director on Nikhil Advani's Kal Ho Naa Ho in 2003. Later, he worked in Salaam-e-Ishq: A Tribute to Love (2007) as an assistant director. He also worked as an associate producer in No Entry (2005) and Wanted (2009), before signed on for a three-film contract with Yash Raj Films. Arjun Kapoor made his acting debut in 2012 crime drama Ishaqzaade opposite Parineeti Chopra. The film directed by Habib Faisal and was a critical and commercial success. Then he acted in the crime thriller Aurangzeb in 2013, directed by Atul Sabharwal. The next year, he starred in Ali Abbas Zafar’s action thriller film Gunday opposite Ranveer Singh and Priyanka Chopra. The same year, he acted in the romantic comedy film 2 States alongside Alia Bhatt. Both films were box-office success. Later in 2014, he starred in the satirical English language film Finding Fanny, directed by Homi Adajania.